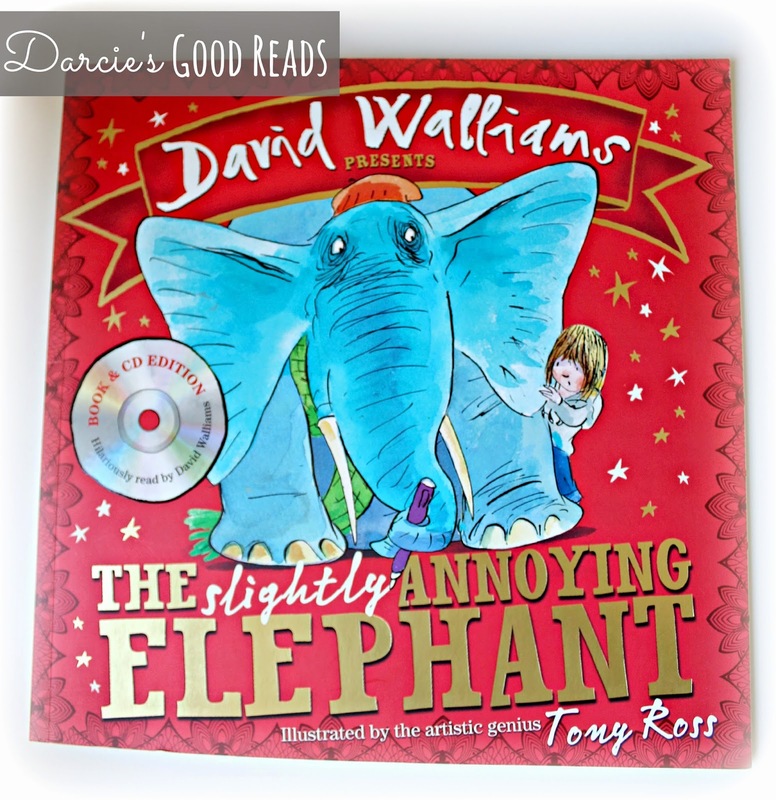 This week I bring you this hilariously silly book, The Slightyly Annoying Elephant by David Walliams and illustrated by artistic genius Tony Ross. You may recognise these names, yes I mean David Walliams, funny guy from TV and film and Tony Ross who did the illustrations for Roald Dahl. Walliams, has released quite a few older children's stories, I work in a high school and a lot of the younger years love his wicked humour. This book, is his first picture book and Darcie adores it. 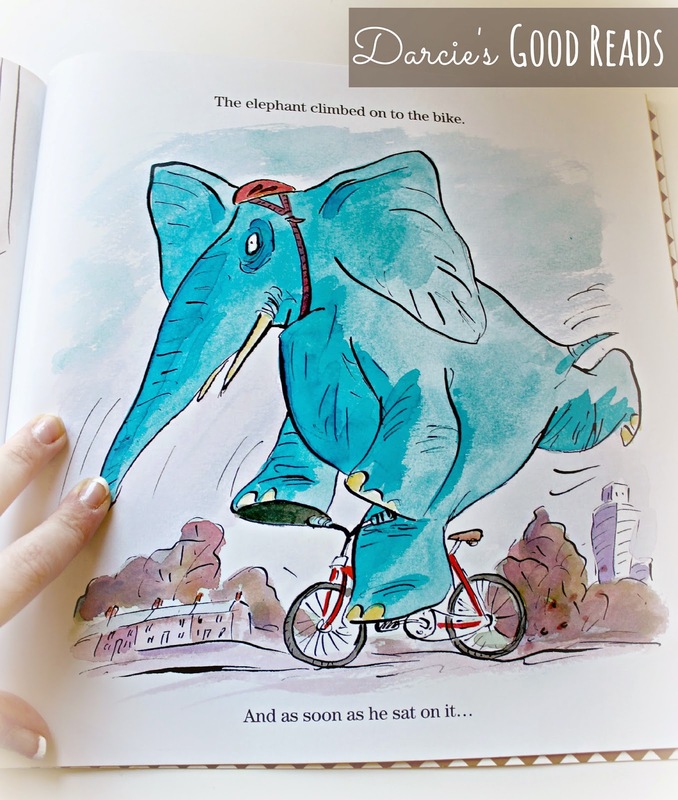 The story is based around a boy named Sam, who adopts an elephant. Literally adopts an elephant. This elephant knows exactly what he likes and little Sam tries to be as hospitable as you can be, for an annoying elephant! The story is fun, silly, and everything you could hope for from Walliams. This has been a big hit in our household, and I really love reading this to Darcie - I have my own annoying elephant voice! Have your children ever read anything by Walliams?